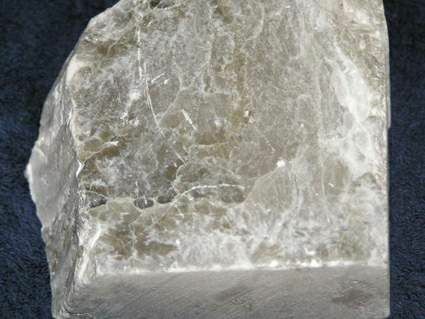 A milky white stone revered in biblical times for its purity and representation of high ideals. 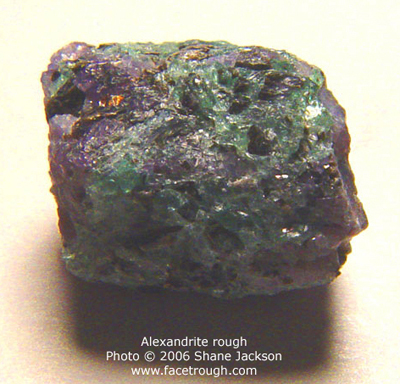 This mineral facilitates sensitivity and inner responses when used in meditation. Its softness allows these peaceful thoughts to be carried outside of the self and placed into action. Acts on the 7th Chakra. Opens heart, solar plexus and especially Crown Centers. For healing, centering, self esteem. Rare and powerful. Opens to higher self, disattachment, psychicness, spiritual love, joy and luck. Excellent tissue regeneration. Especially works on Nervous system. 2nd and 7th Chakras.